Well today is Prime Day. According to Amazon.com Wednesday July 15, 2015, "is a global shopping event, offering more deals than Black Friday, exclusively for Prime members... new and existing members will be able to"
It sounds like Amazon is trying to redefine cyber Monday. In reality they're trying to get more folks to sign up for Prime which I think is smart on their part. Hang with me for a minute. Black Friday is the traditional brick and mortar, shop til you drop day that is now attempting to take over the entire Thanksgiving weekend here in the USA. I've definitely noticed some Black Friday backlash in recent years. And for good reason! With the deals starting on Thursday afternoon you've got people talking about heading to the mall before desert has even been served. Don't mess with desert man! Or two-hand touch for that matter. I'm not convinced anyone needs another excuse to buy more stuff but if there must be a Cyber Monday my vote is to move it to a random Wednesday in July so that it doesn't infringe upon family time during Thanksgiving weekend. 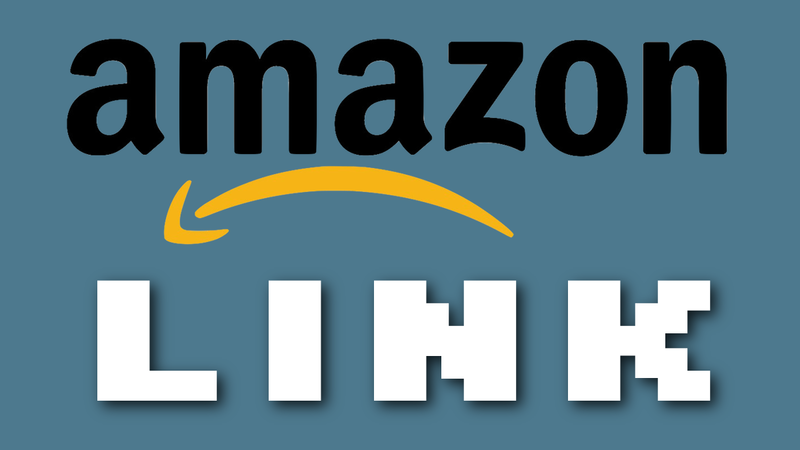 Lastly, as you've noticed from the picture in this post I have created a special link that will take you to Amazon.com. 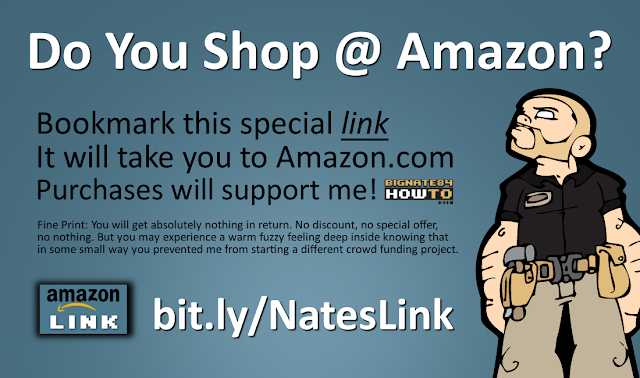 If you'd like to show your support for the online content that I am involved with creating please take a moment to bookmark this link bit.ly/NatesLink in your web browser & mobile phone. This is 100% free for you but I will get a small commission when you purchase something from Amazon. It's a referral program and it helps me pay the bills and stay motivated to create more videos, podcasts & blog posts. Here's that link one more time and a list of all the content I create. Thanks for reading this & have a happy Prime Day.